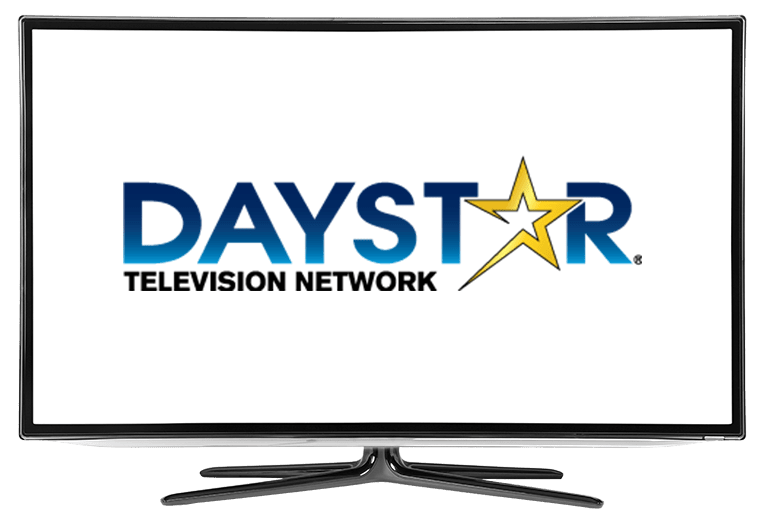 What Channel is Daystar on DISH? Daystar is on DISH channel 263. Daystar has been providing Christian broadcasts since 1993. This network features a variety of religious programs intended to serve and support Christians. Daystar’s original programming includes moving talk shows and ministry broadcasts. Daystar is here to help you pray, grow and thrive under God’s grace. Reflections provides a peaceful backdrop for Biblical meditation. As relaxing hymns play, meditate, read the Word of God, or admire God’s wonderful works, from beautiful redwood forests, to shallow valleys of awe. This two-hour long broadcast is here to relax you and put your mind at ease. Grab a chair and sit at Joni’s table with Joni Table Talk. This half-hour talk show touches on a range of topics and subjects, from social issues to current events. With an array of special guests, Joni Table Talk is a colorful viewing experience for viewers looking to watch something inspiring. Gospel Music Showcase with Guy Penrod features various artists performing both new and familiar Gospel tunes. Enjoy a broadcast of new music, as well as the classic songs that every Christian has heard. Gospel music fans will enjoy this program.